Our new mixed bill of raw American-style neo-classical ballet opened last week at Sadler’s Wells to rave reviews! Featuring two works by William Forsythe: Playlist (Track 1, 2), his first new work for a UK ballet company in over 20 years, and Approximate Sonata 2016, alongside a reworking of Aszure Barton’s Fantastic Beings and Jerome Robbins’s predatory The Cage, Voices of America is not to be missed. Here is what the press and audiences have been saying. 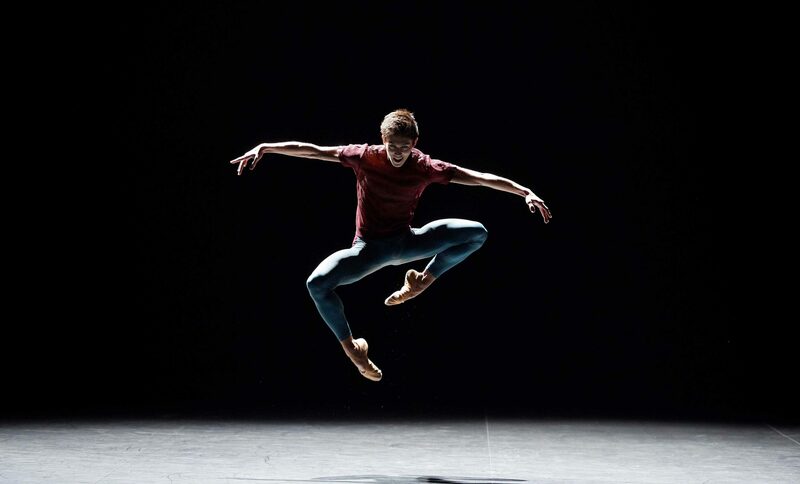 Giorgio Garrett and English National Ballet in Playlist (Track 1, 2) by William Forsythe © Laurent Liotardo. The world premiere that’s making waves. 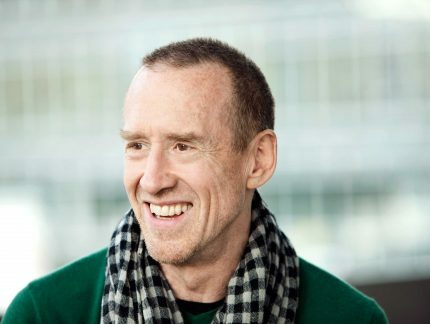 William Forsythe’s newest creation Playlist (Track 1, 2) “mashes together club music and classicism to create a banger of a hit” (The Guardian), and “shows off the chops of ENB’s superb crop of male soloists” (The Arts Desk). The result? “An absolute thrill” (The Daily Telegraph), “a masterly showstopper” (The New York Times), and a “firecracker finale” (Financial Times). You’ll be whooping and dancing in your seats! #ENBAmerica @ENBallet fantastic ensemble dancing, enjoyed each piece but oh my goodness #Playlist was superb, I want to see it again…and again! 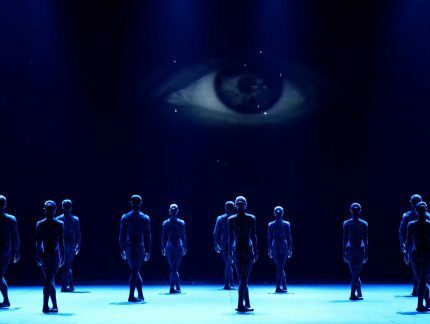 Following its premiere in 2016’s She Said programme, Aszure Barton’s Fantastic Beings is back, and is “a keeper… endlessly intriguing and ultimately exhilarating” (The Stage). “Featuring all manner of slinky, sensual creatures” (Evening Standard), this inventive work is “a feast for the senses” (The Daily Express), and an “otherwordly celebration of the possibilities of the human form” (The Daily Telegraph). Blown away by Fantastic Beings choreographed by @aszurebarton. One of the pas de deux in particular was simply breathtaking. And the costumes at the end made the dancers look like they were made of smoke – so effective. Tiffany Hedman and James Streeter in Approximate Sonata 2016 by William Forsythe © Laurent Liotardo. 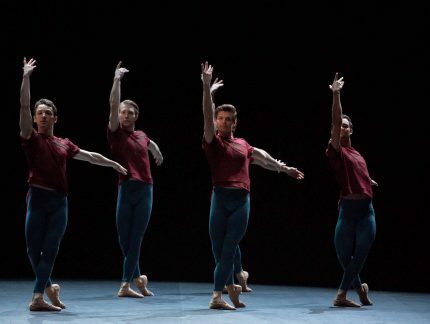 The mixed bill also includes Forsythe at his vintage best with this reworking of a 1996 “peculiar, witty piece based on a series of intricate pas de deux” (The Daily Telegraph). Deconstructing the classical ballet vocabulary, expect “a distinctly rehearsal vibe… seemingly casual yet tightly constructed, sensuous too” (The Times). 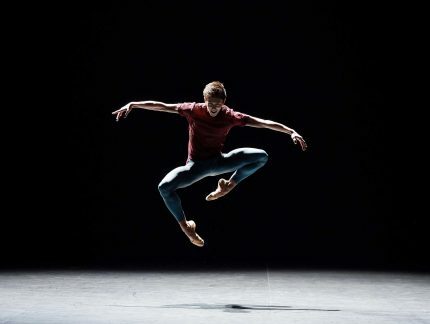 What I so enjoyed about Approximate Sonata 2016 @ENBallet @Sadlers_Wells is variations on its v human & not just dance couples: kinetic dialogues marked by exuberance, elegance or effort, playful chemistry or selfishness vs connection. 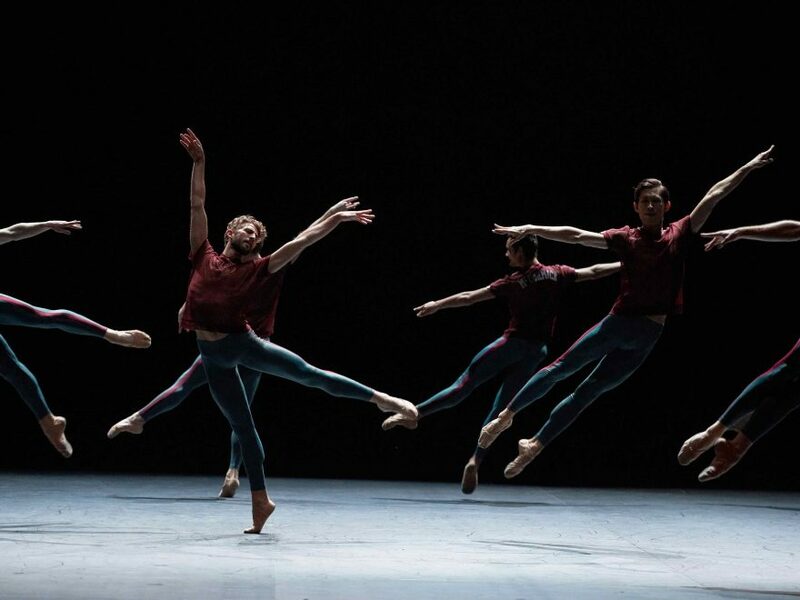 Blown away by @ENBallet performing William Forsythe's Approximate Sonata. Pure class. To commemorate the centenary of Jerome Robbins, his powerful The Cage completes the bill. This “lurid slice of pulp sci-fi… shows insect women preying on men” (The Independent). For The Times, it is “a bonkers female revenge fantasy”. “Compelling… The supporting cast of she-insects are splendidly otherwordly and convincing.” (The Arts Desk). “It’s potent stuff” (The Stage). Saw #ENBAmerica @Sadlers_Wells last night. All four pieces absolutely brilliant in their different ways. Want to go and see the whole lot again tomorrow! #VoicesofAmerica @Sadlers_Wells with @ENBallet so much shimmying then Robbins with his queen Bees in #TheCage but wait for it-12 men dancing to Lioness Babe. So hot. Hot. Hot. Liked a lot. Lot.Lot. @ENBallet makes The Cage look so fresh. Thank you! There are still tickets available for the last performances of Voices of America, on until 21 April at Sadler’s Wells. Get your tickets now. What characterises North American, neo-classical ballet? 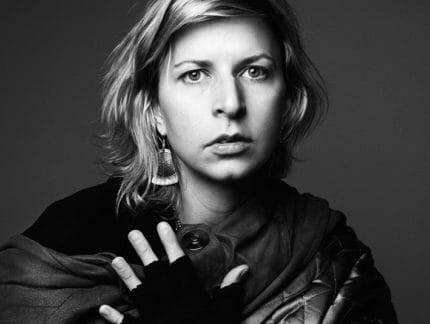 In this blog, we look at the new school of dancing that emerged from the US.